The holidays have come and are just about gone. Today is January first. 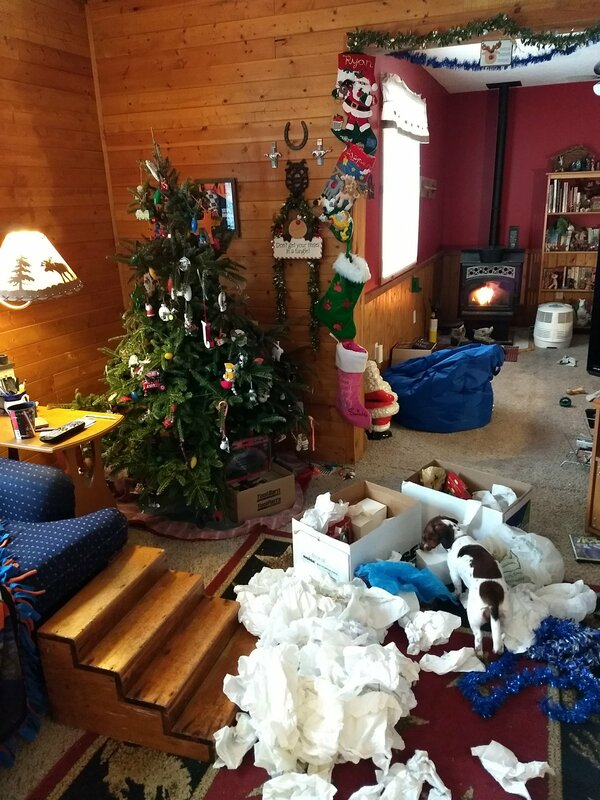 We took down the Christmas decorations. Tomorrow, I go back to work. The kids and my hubby return to school the day after. Schedules resume, and life goes as if the holidays hadn’t happened. But this is the beginning of a new year, and with it, there will be new adventures for us all. My first novel debuts in April. That is an exciting adventure that I can’t wait to go on. There will be new stories to write. When spring comes, there will be trail rides to take. The Silver Lake ORV park will open, and we’ll take our Jeeps out there. Speaking of Bernadette, my ’99 Cherokee, she’s getting a lift to help her negotiate the dunes and trails better. What you looking forward to in the new year? A new project? A new family member or job? Whatever it is, I wish you all the best!